Every now and then you get a great piece of advice that can change your life. 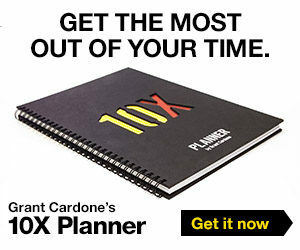 Here are 8 of the best pieces of advice Grant Cardone has ever received and what you can do with it right now. Don’t listen to people who say bigger is not always better. Tell that to Google or Facebook. What you need to do right now is start looking at your own level of thinking and then be honest with yourself. Are you thinking big enough? This is key to 10X. If you’re not, and really, who is aside from the almighty God, this might just be the perfect time to read or reread The10X Rule. Don’t waste money on things like houses or cars that don’t produce income for you. The American Dream should be about true freedom and yet most Americans aren’t free. They’re locked into a mortgage, making just enough to barely get by and they’re dependent on one source of income. Being financially independent is the most important thing you’ll ever do. If you’d like to learn how to really take charge, change your economic situation, learn about money and finances with the right information and get a whole lotta advice that can change your life, check out Grant’s Financial Freedom webinar. By mistake, if you back up and hit someone’s car, fix it and move on. There is no backing out of it. Be ethical. The first step in the success path is your attitude and mindset. And there are rules to the success game. Especially if you want to win. One of Grant’s 13 Rules of Success is to “Take Responsibility For All Results” and in 100 Ways To Stay Motivated, Grant teaches us to “Cut Out All Behavior The Lowers Your Self-Esteem.” So this presents you with another inventory opportunity. Grab that notebook and identify where you have shifted blame or participated in a low self-esteem event. Now what? 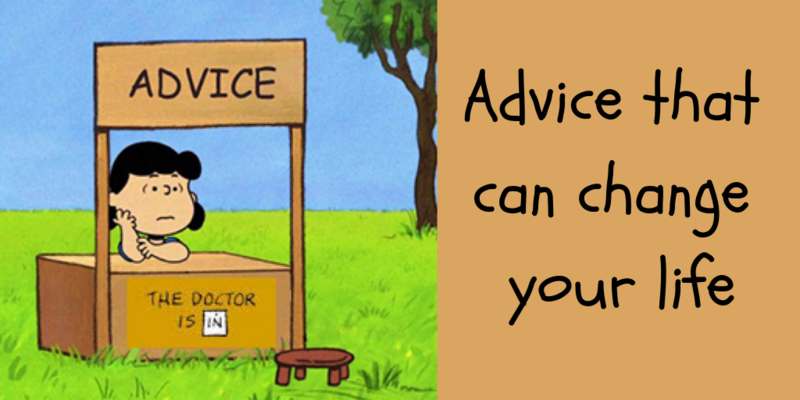 Another zinger of advice that can change your life right now. Why are people telling you to slow down all the time? The faster you can do things the more you will produce, and the happier you’ll be. Why is that? Well for starters, one of the most powerful lessons you will learn in Sell Or Be Sold is that production is the basis for morale and that production yields happiness. And once you start, add wood and get that fire fire burning hot and bright! Nothing good happens when you are bored. Get busy being productive. Remember that whole no low self-esteem events thing we were talking about earlier? Well, this ties in real nice with that. And so how do you fill that calendar anyway? 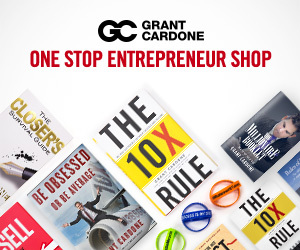 Another fundamental Cardone teaching is that the solution to all problems in sales is a full pipeline. It’s so important actually that Grant wrote an entire book about it. If You’re Not First You’re Last is Grant’s playbook for building a pipeline so massive that no economy could ever stop the train that is your business. What are you doing to promote your brand? Just because you don’t have an LLC doesn’t mean you don’t have a business. Creating real success means dropping to employee mindset. Even if you are an employee. First step to getting a raise and climbing that corporate ladder is to start thinking like an owner. Grant’s Business Builder program contains the core curriculum every employee needs to start thinking like an owner and what every entrepreneur/business owner needs to grow sales fast. Whether you sell a tangible or intangible, to retail or businesses, this program will ensure you reach your sales goals. This is the last piece of advice that will change your life (for now). You must have skills. You can have anything you want in life if you just learn how to sell. Grant’s classic formula for success is attitude, approach and action. Action alone is not going to cut the mustard. I mean, what if you’re taking the wrong action in the wrong direction? You’ll be moving father and farther away from your goals, not closer. You must have the right attitude and the right approach coupled with massive action to get there. 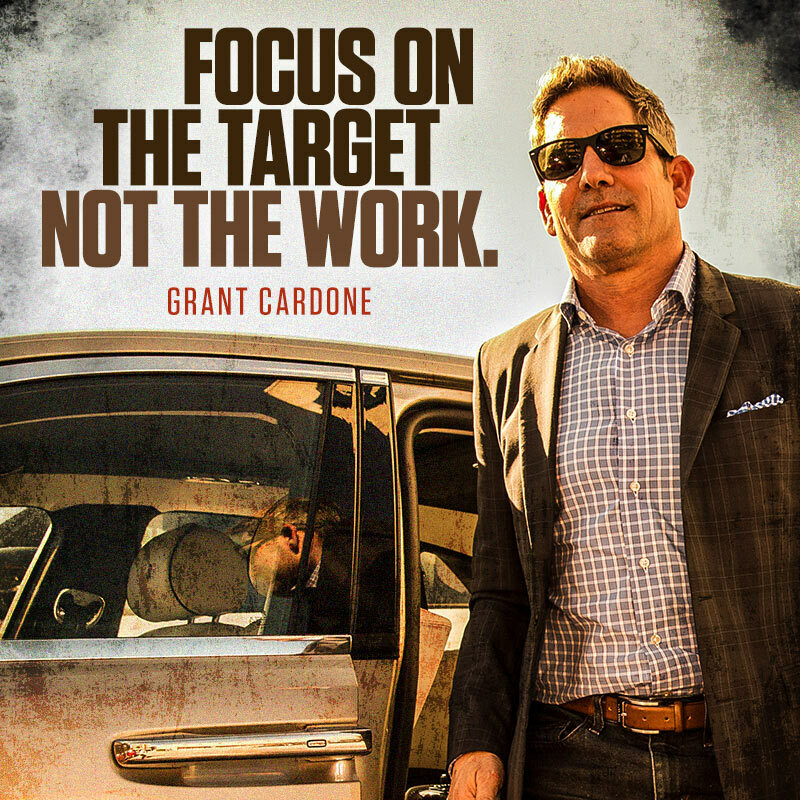 And this is why Cardone U is so important. It literally gives you everything you need to cultivate your correct attitude, dial in your approach and truly understand the proper amount of action you need to take to reach your success.